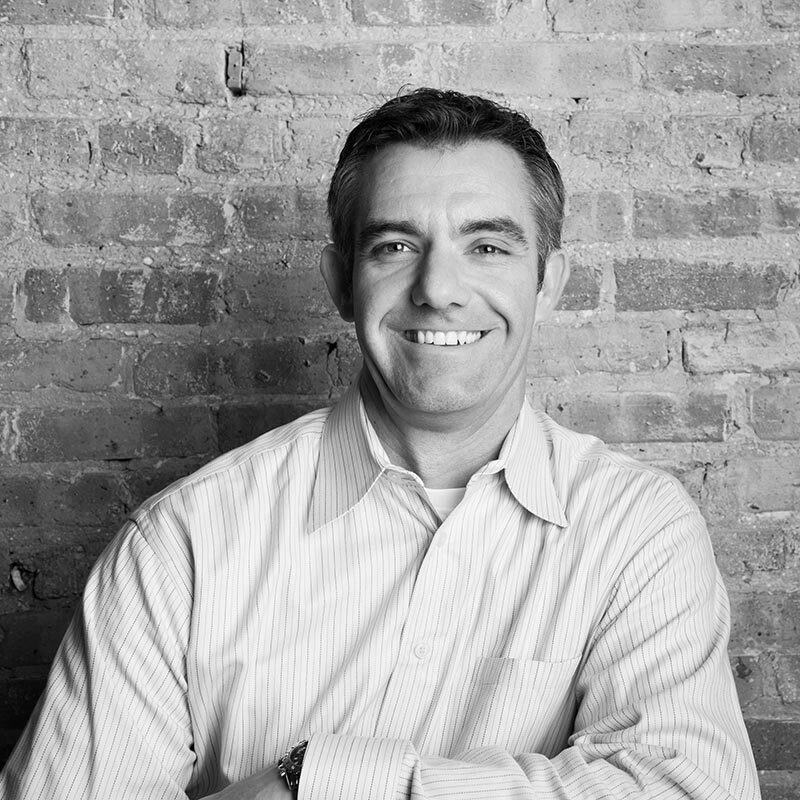 Founders Nathan Marsh and Martin Van Wassenhove launched V&M Development realizing their niche among home builders and residential developers in Chicago was delivering a process oriented experience connecting customer satisfaction, quality construction and operational excellence. Executing a client’s vision requires a unique set of collaborative cooperation and communication skills. Nathan and Martin have a proven acumen to facilitate designing and executing your new space on schedule, within budget and without surprises. When you’re ready to make your new living space a reality, V&M looks forward to working with you! At a very early age, Nathan had a knack for taking apart and building things. He constantly challenged himself to improve things and developed a sense of gratification in seeing other people delighted by his efforts. During high school, his entrepreneurial spirit came alive as he started his own small business tackling home improvement projects for relatives and family friends. Combining the construction talents learned from his grandfather and the basic business principles of the successful family business his parents had built, Nathan soon established a client base and small construction business that helped fund his college education. By the time Nathan had received his bachelor’s degree from the University Of Illinois at Urbana-Champaign, he and his college business partner had already remodeled and flipped two homes. This experience provided a great knowledge base for his career path and helped land him a position with one of the nation’s largest home builders. There, his successful leadership and management skills earned him several promotions in a short period of time. Looking for a new challenge, he took his 13 years of experience and went to work for a luxury design build firm in Chicago. After quickly learning the nuances of high-end custom home building, he aspired to achieve his long term goal of taking his talents out on his own once again. Realizing a common vision of bringing customer satisfaction, quality construction and operational excellence together made the decision to partner with his long-time friend and colleague Martin Van Wassenhove the perfect opportunity. V&M Development was born and Nathan’s primary functions within the firm focus around. Although Martin has always thoroughly enjoyed the technical side of the industry, it was his appreciation for the customer experience and client satisfaction that drew him toward the residential side of development. “It’s an amazing thing, being able to deliver the home of their dreams to someone”, he says. He truly understands that a home is the most precious possession a person can entrust another with, and he takes that trust to heart every day he heads to work. 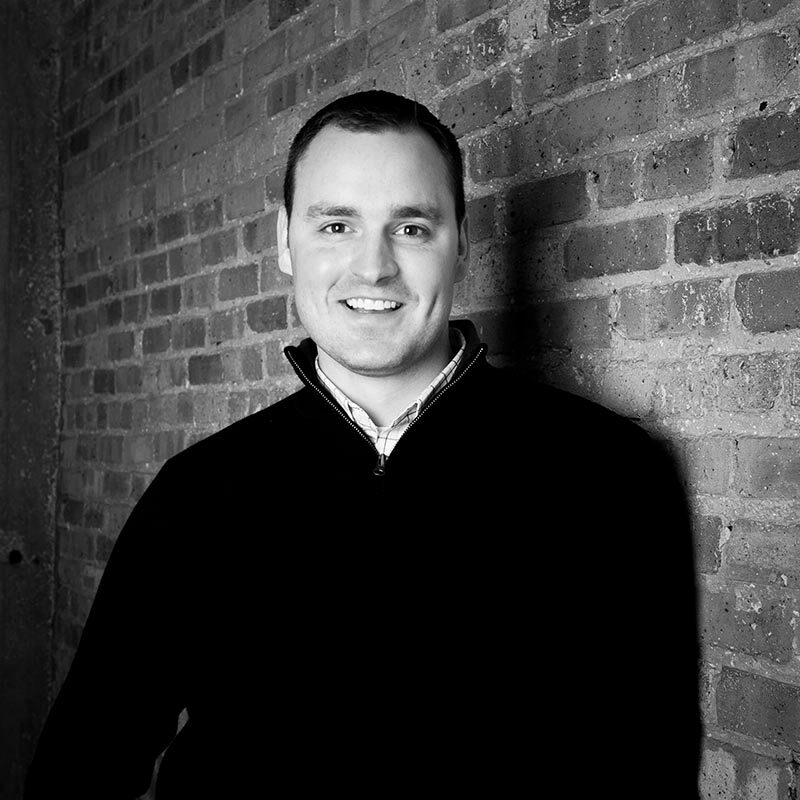 Martin’s background in the Residential Development industry began at the University of Illinois in Urbana-Champaign, where he graduated with High Honors in Technical Systems Management. After college, he took a job with one of the nation’s largest home builders and quickly made a mark for himself as a dedicated and talented leader with an obvious passion for detail. 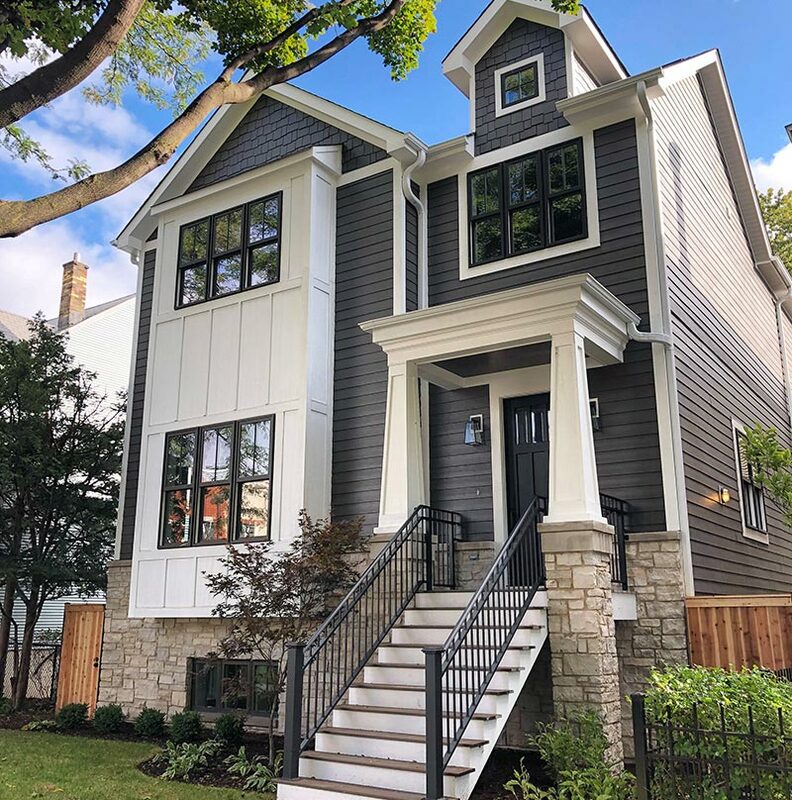 After mastering building sciences and delivering outstanding customer satisfaction scores for over four years, Martin took his talents to a luxury single family design-build firm on Chicago’s north side. Over the next five years, he again moved up rapidly within the organization and helped create a brand new role for himself managing the building experience of each and every customer, in addition to his project management duties. Realizing the opportunity to seize his dream, Martin teamed up with like-minded Nathan Marsh to found V&M Development on a philosophy of unsurpassed customer satisfaction, quality construction and operational excellence. Martin’s main roles in the organization are as follows.